Information Technology students from the Altoona Campus of South Hills School of Business & Technology were recently given an opportunity to develop an e-commerce site for Winesickles’ Music, LLC, a Bellwood-based business that provides hymnal music for churches that do not have pianists or organists. 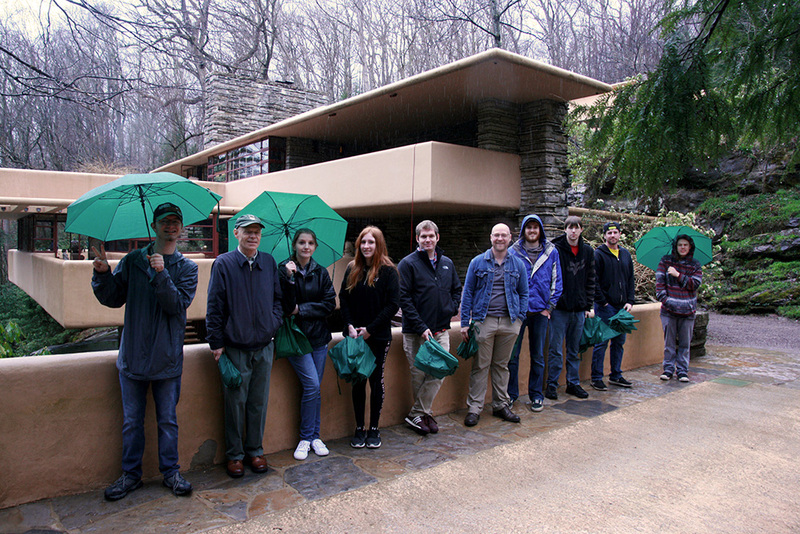 Members of the ET (Engineering Technology) Club at South Hills School of Business & Technology in State College recently travelled to Mill Run, PA to visit Fallingwater, a historical and architectural home designed in 1935 by renowned American architect, Frank Lloyd Wright. 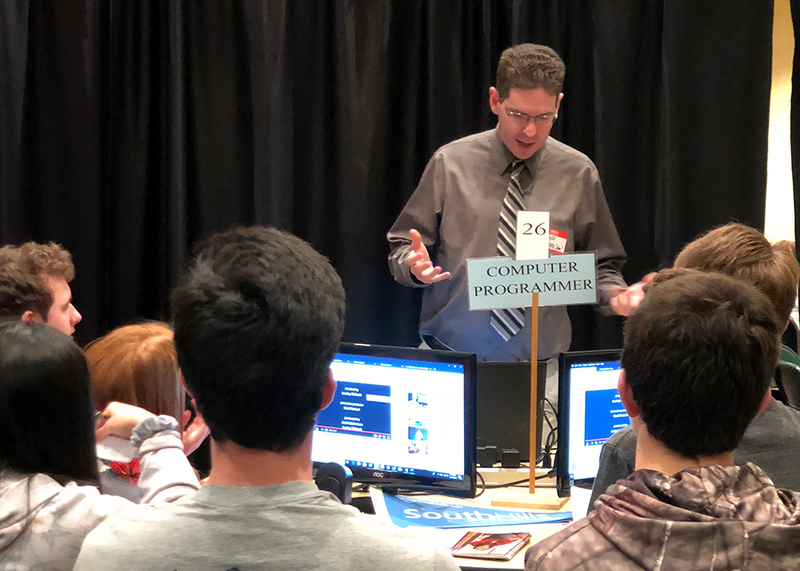 Faculty and staff from South Hills School of Business & Technology’s Altoona Campus attended the 5th annual BASICS/Rotary Career Fair held at the Blair County Convention Center on April 25, 2018.